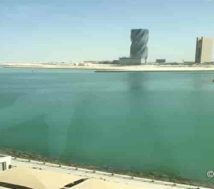 Two bedroom flats sale at Reef Island in Bahrain. Two flats for sale. 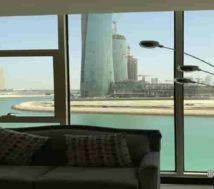 Bahrain Reef Island flats sale. These two bedroom flats are on the top floors with marvelous sea view. 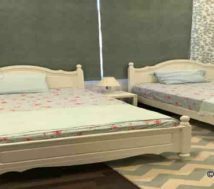 In other words, a wonderful and panoramic sea view experience in the bedroom and the living room as well. 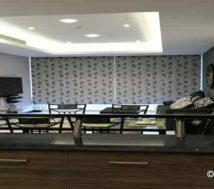 Reef Island furnished flat sale. Of course it is a great offer! Cheap price! 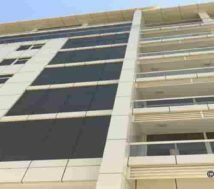 These two bedroom flats sale price is just for Bahrain Dinar 142000 (One hundred forty two thousand) or 142k. Indeed it is a best investment option too! In a similar way we have three bedroom flats for sale in Reef Island. The details are here! The finer details of these two bedroom sea view flats. These sea view flats are with 2 bedrooms | long living room | open kitchen and three toilets. The living room is with glass panel viewing to the downside sea. 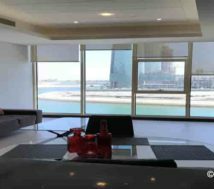 Are you looking for flat to buy in Bahrain? Of course the first choice is location. Moreover we consider a good investment too! What is more? A safe area and a family atmosphere. Indeed, here, Reef Island is a wise choice.